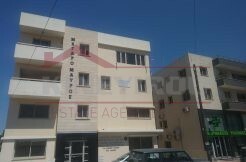 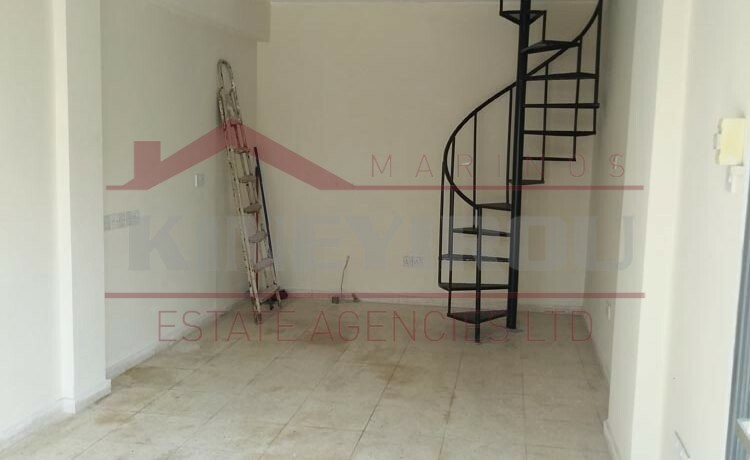 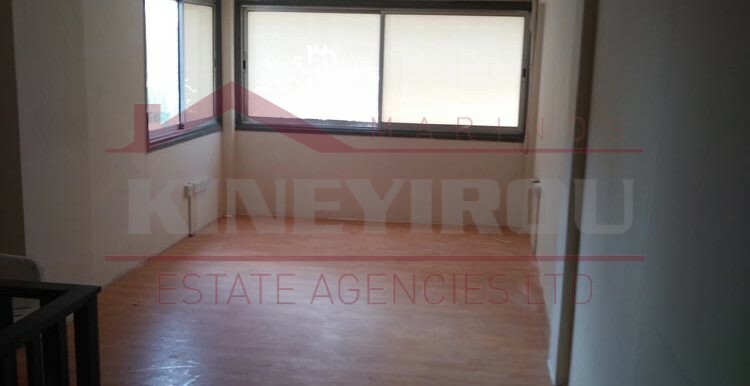 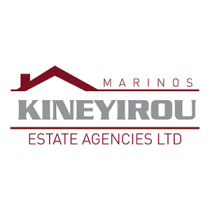 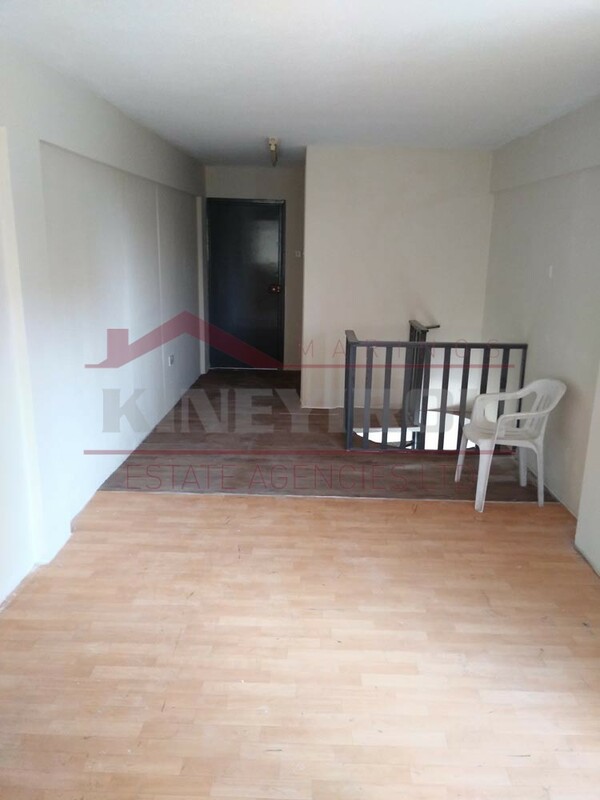 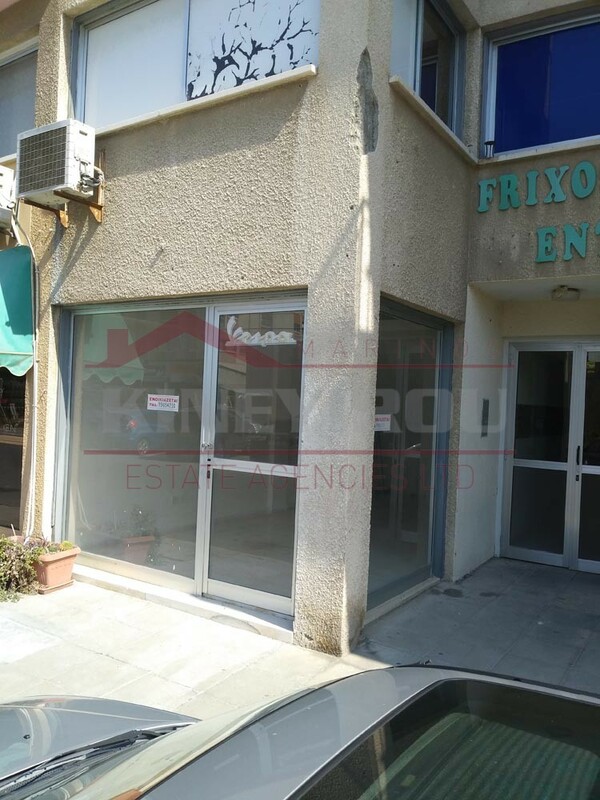 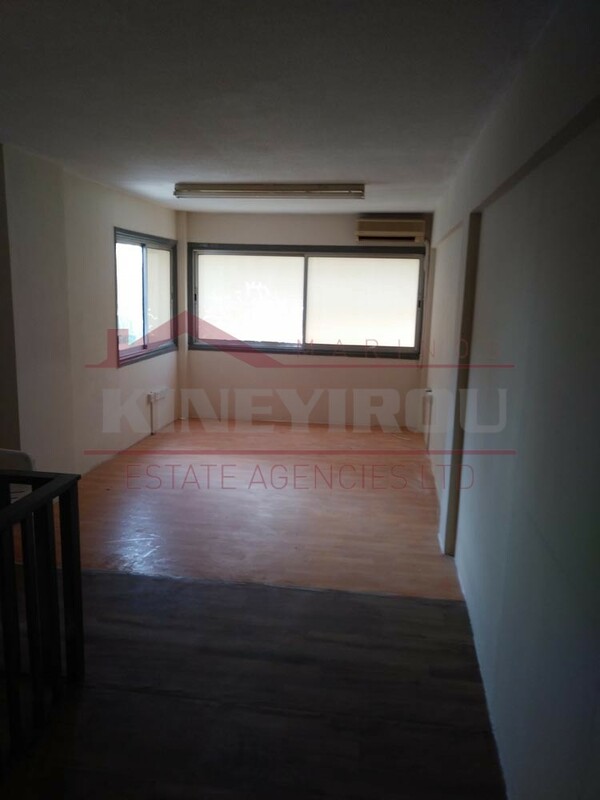 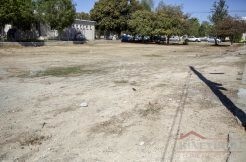 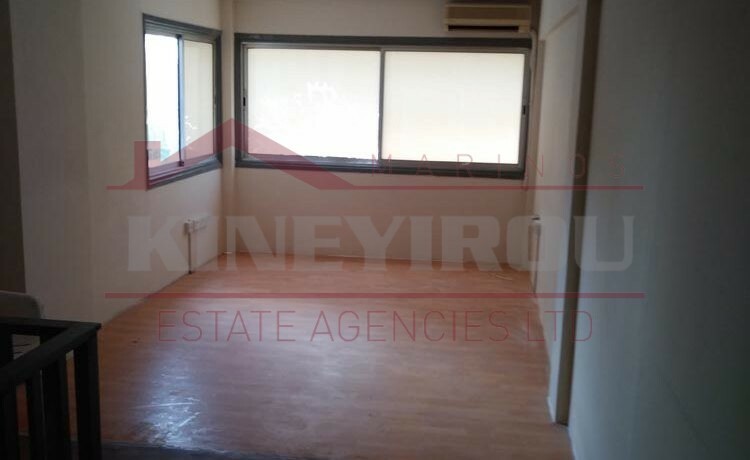 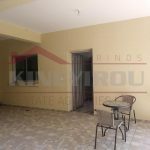 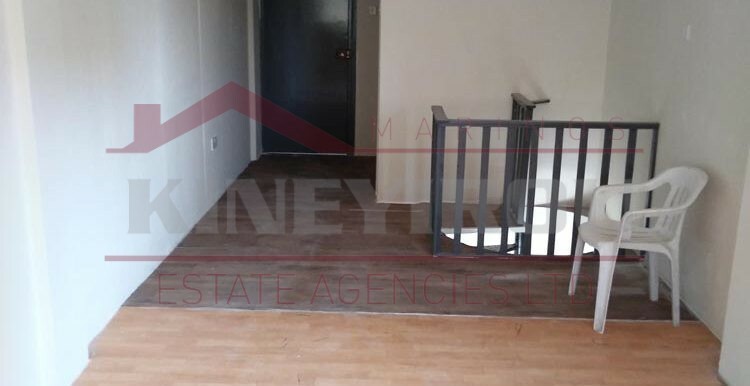 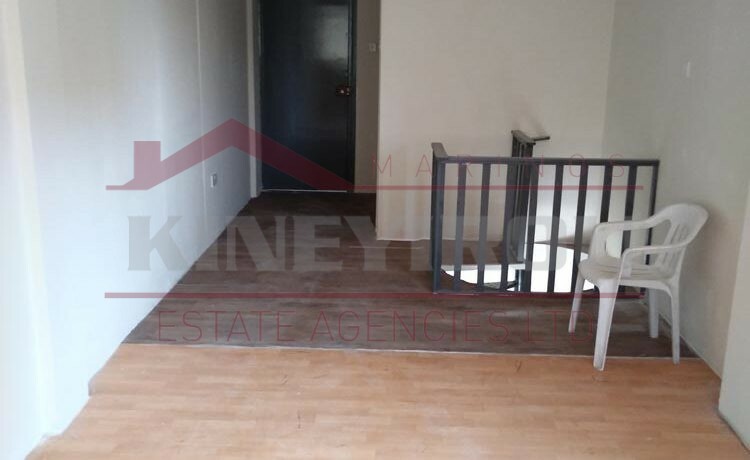 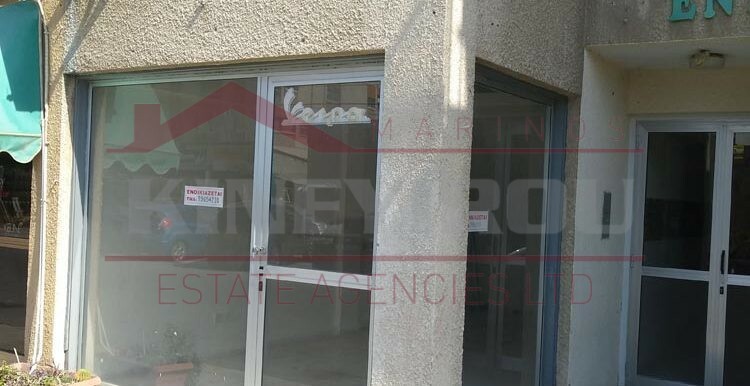 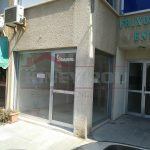 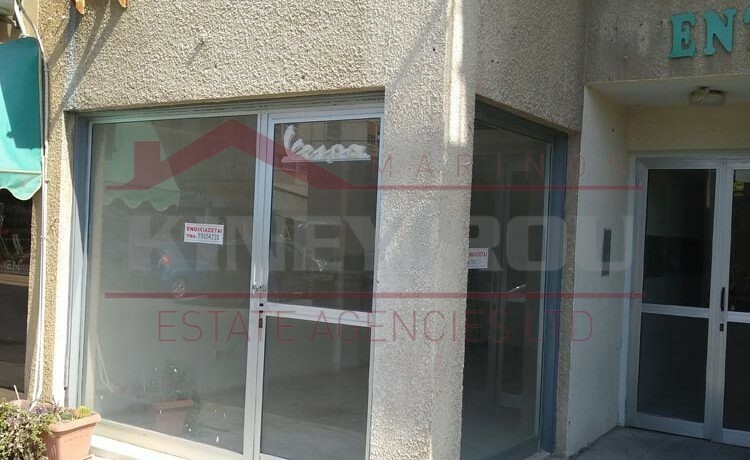 Shop for sale 57 sq.m close to Larnaca center. 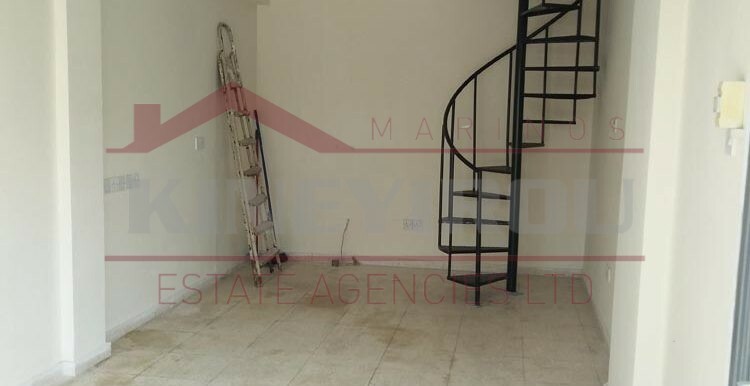 It has a 34 sq.m ground floor and a 23 sq.m loft. 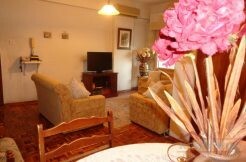 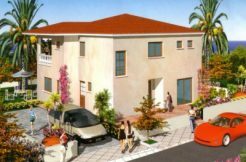 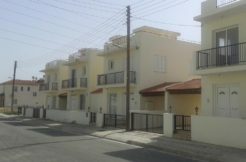 Located near the center and 5 km away from the beach. 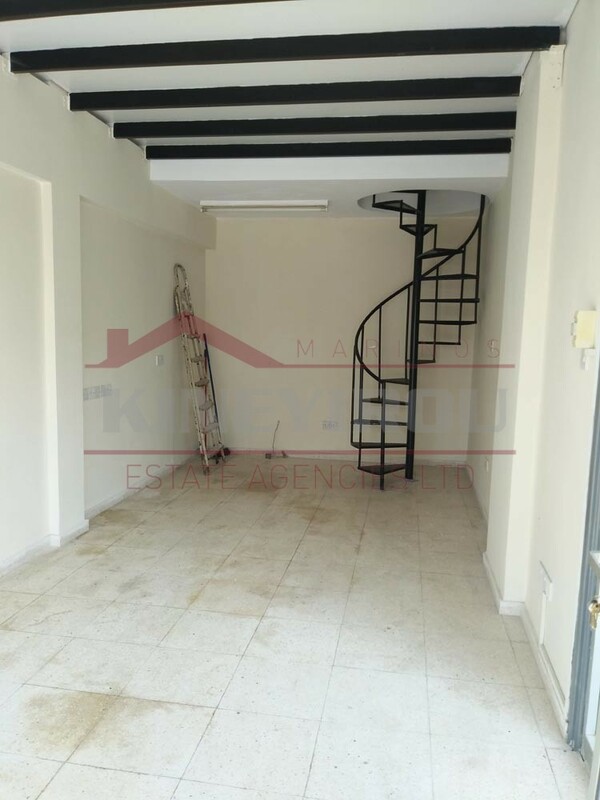 The shop is a very good investment.